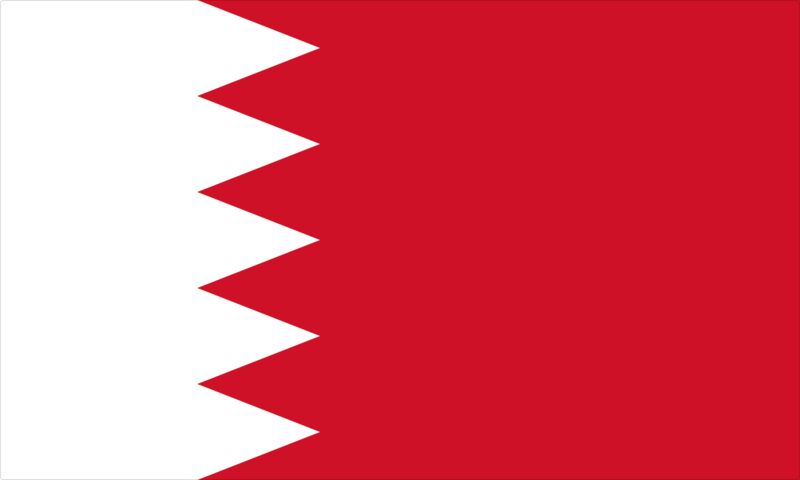 The Kingdom of Bahrain is a hereditary kingdom governed by the Al-Khalifa family. In 2002, the country adopted a new constitution that reinstated a parliament, which consists of one elected and one appointed chamber. Islamic ideals and beliefs provide the conservative foundation of the country's customs, laws, and practices. Bahrain is a modern, developed country, and tourist facilities are widely available. The capital is Manama. U.S. Ambassador to Bahrain: Who Is William Roebuck? TESOL Certification for Teaching English to Speakers of other Languages in Bahrain.